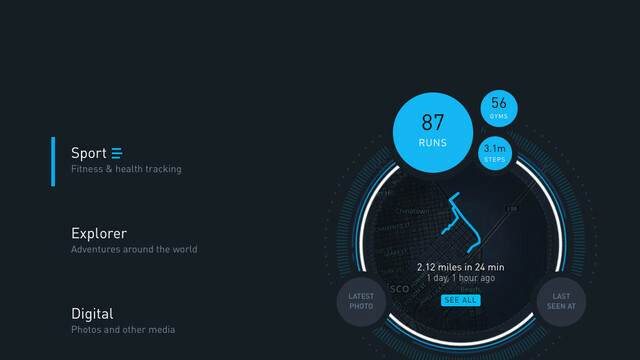 What if you could combine all of your social and personal data into a single dashboard that portrays visualizations of your timeline in creative ways? This is the experiment that is Gyroscope. It's been almost two weeks of Apple Watch ownership for many of us, which means that while we're still in the honeymoon phase, the Watch "married" life is beginning to settle in with its first batch of issues. Apple Watch 101: Basic Navigation shows you how to get around your new wearable so you can get the most out of it. 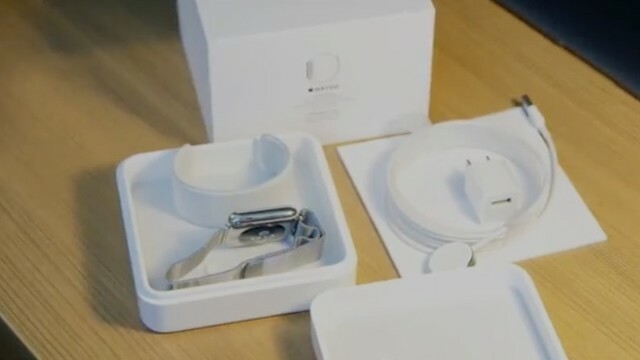 Apple Watch 101: Unboxing and Bands shows you what you get with your new wearable, as well as the right way to change out its Bands. Apple Watch 101: Installing Apps shows you how to load your new wearable up with all the latest and greatest from the App Store. Apple Watch 101: Accessibility Features shows you what options are available to the end-user to customize the interaction and settings defaults on Apple Watch. 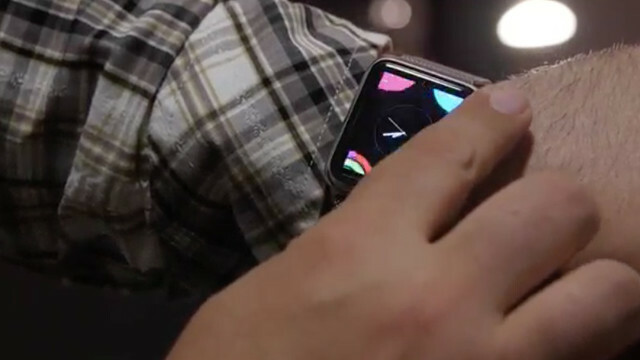 Apple Watch 101: Force Tap shows you how to use this new input mechanism to change up your new wearable's look. 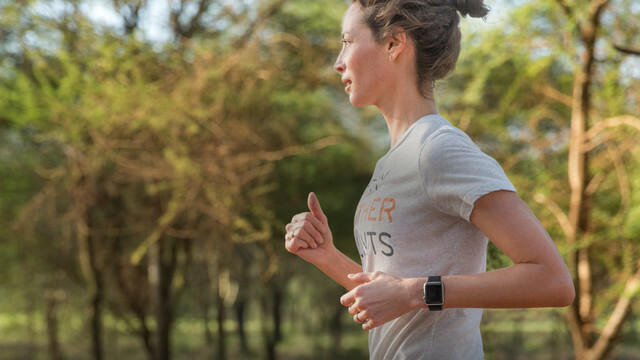 Apple Watch 101: Pairing And Setting Up shows you how to get your brand new wearable ready for first-time use. 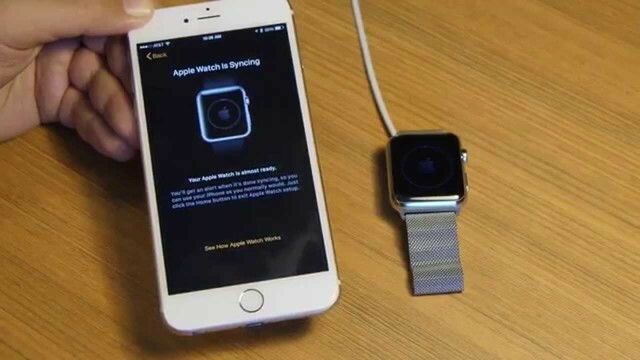 Apple Watch 101: Screenshots shows you how to take snaps of your Apple Watch display quickly and easily. The procedure is akin to how it's done on iPhone. 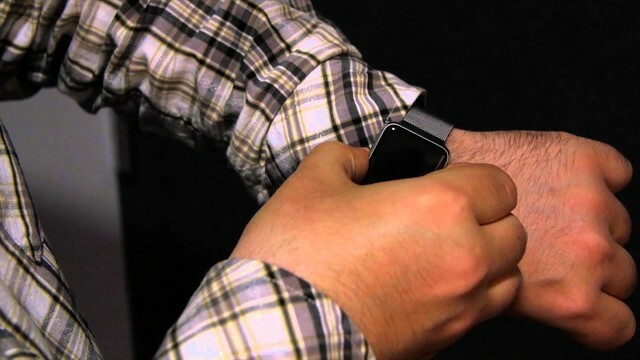 Apple Watch 101: Rebooting Apple Watch shows you how to force a restart in case you come across any bad apps or hung operations. 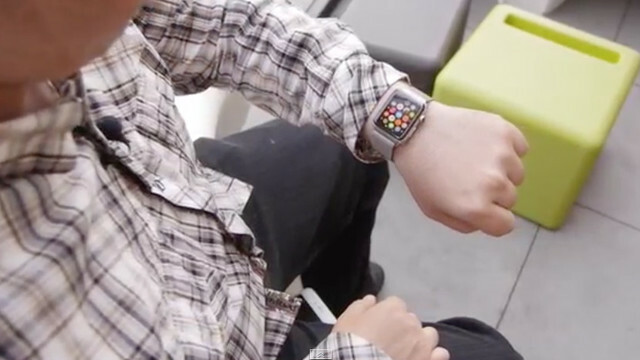 A lot of us in the tech world are still trying to figure out what the Apple Watch is. 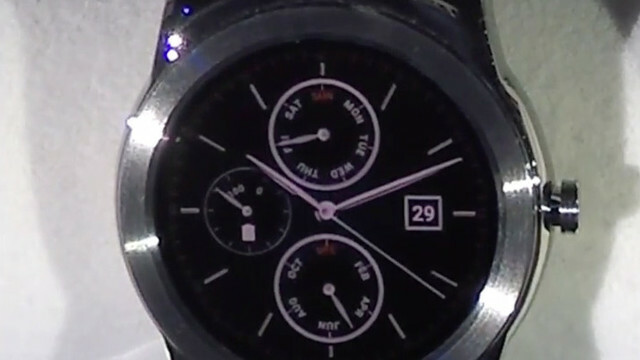 Is it a watch? 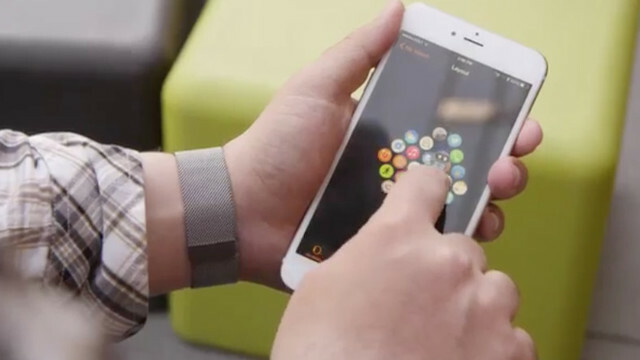 Is it a tiny iPhone strapped to your wrist? Is it something else altogether? Fashion and Technology are the Future. 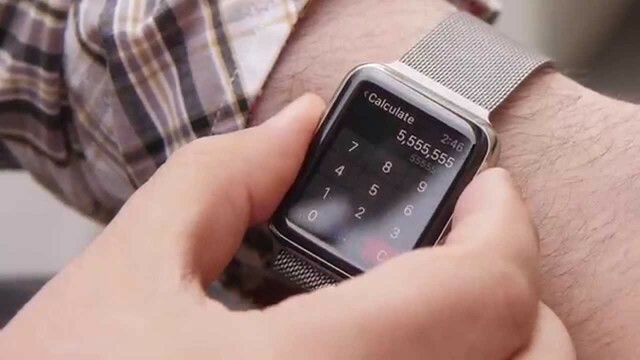 Apple Watch is the Start. The merging of fashion and technology from distinct cultures seems, to me, inevitable in the near future.